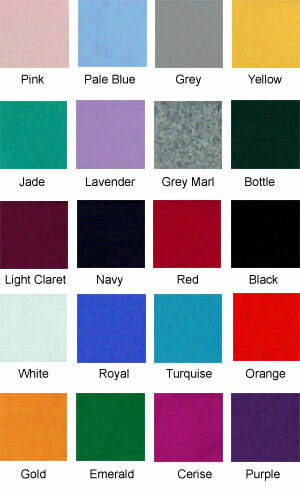 Velvet fabric 62 inches (157cm) wide and 400g per yard. 1 meter @ £21.85 plus shipping. Cotton fabric 62 inches (157cm) wide and 350g per yard. Composition: 90% Cotton, 10% Lycra (Spandex). 1 meter @ £20.85 plus shipping. Nylon Lycra fabric 60 inches (152cm) wide and 190g weight per meter manufactured in Italy. 1 meter@ £17.85 plus shipping. Italian nylon fabric 60 inches wide (152cm) and 225g weight per meter. 1 meter@ 17.85 plus shipping. 1 meter@ 15.85 plus shipping. 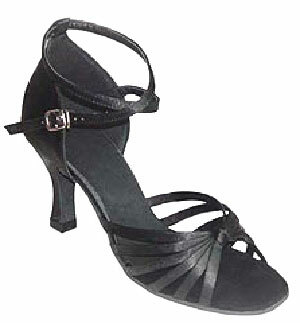 Italian nylon fabric 60 inches (152cm) wide and 190g weight per meter. 1 meter@ £20.85 plus shipping. 1 meter@ £25.85 plus shipping. 1 meter@ £23.85 plus shipping. 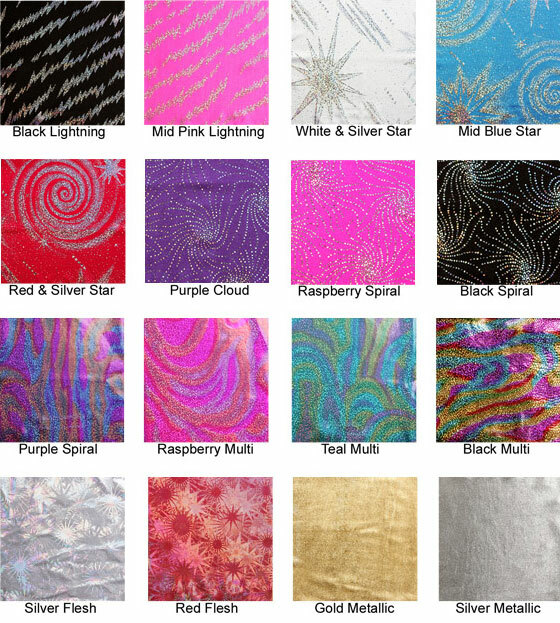 Hologram Lycra fabric 60 inches (152cm) wide and 190g weight per meter manufactured in Italy. 1 meter@ £35.75 plus shipping. Metallic Lycra fabric 60 inches (152cm) wide and 190g weight per meter manufactured in Italy. 1 meter@ £39.75 plus shipping. Matt Lycra fabric 60 inches (152cm) wide and 190g weight per meter manufactured in Italy. 1 meter@ £19.85 plus shipping. 1 meter@ £19.95 plus shipping.